Before going down to Yokosuka, if you have cumbersome luggage with you that you aren't able to leave at your accommodation, you may want to consider storing it in lockers at one of the major train stations. The train stations at Yokosuka also have lockers available, but the number of large-sized ones capable of fitting suitcases is more limited than at the big stations. The fee is generally around 300 yen for a small locker to 600 yen for the largest size one, for the day. It would pay to carry some cash, as some lockers only accept coins. 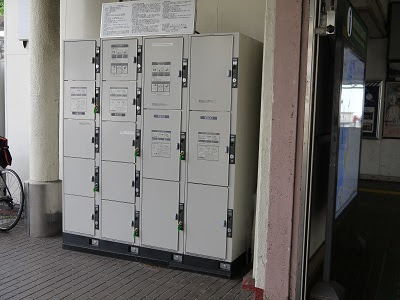 JR Yokosuka station lockers - fewer in number than at the major stations. Train is the fastest and easiest way to travel to Yokosuka. The Japan Rail Pass allows unlimited travel on many of the trains and buses run by the JR group throughout Japan for an up-front price, but much be purchased before you enter Japan. It is pricey, but worth considering if you are planning to travel on the Shinkansen. If you have a Japan Rail Pass, you will be able to make use of the JR line to reach Yokosuka without buying any extra ticket. You can buy paper tickets at the machines at the station (they are equipped with buttons for changing the interface to English). Tip: if you can't work out how much the train fare is, just buy the cheapest available ticket and pay the rest at a fare adjustment machine when you reach your destination station. However, if you will be using public transport regularly while you are in Japan, carrying an e-money card is the way to go - you just swipe as you get on and off and the charge is automatically deducted. They can also be used to purchase items at convenience stores and elsewhere. You can also top up the charge at the ticket machines at any station whenever you need to. 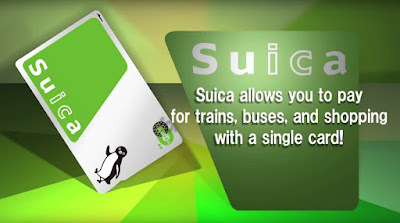 Two of the most common brand names are Suica and Pasmo (they work identically and are compatible with each other) and you can buy one from a ticket machine, which includes a 500-yen deposit. Before you leave Japan you can return the card for a refund of the deposit. The Yokosuka area is serviced by two train companies: JR and Keikyu. A one-way ticket from Shinagawa station to Yokosuka station JO-03 by JR costs 800 yen. 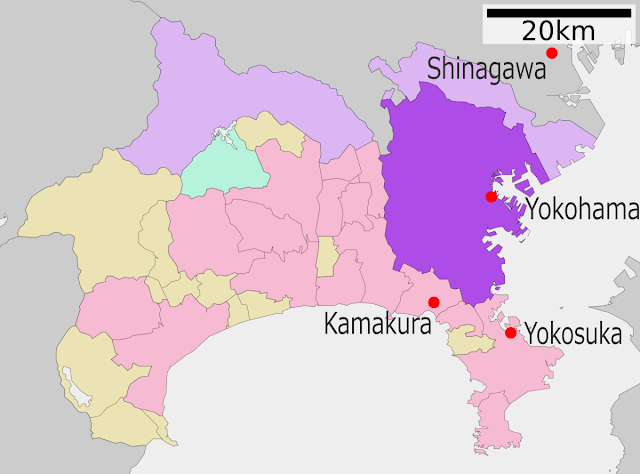 Keikyu is the slightly cheaper option if you are buying tickets, at 640 yen. (There is no difference in price between the Limited Express and Local trains). If going by the Keikyu line, wait a few minutes for one that is a Limited Express rather than getting onto a local train, as it is faster and ensures you won't have to change trains along the way. 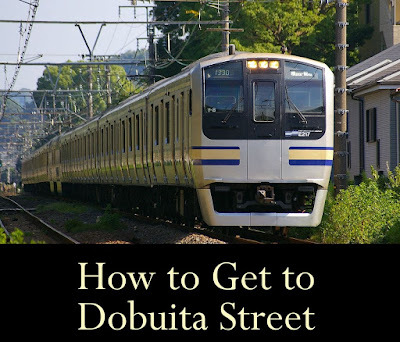 There are two Keikyu stations in the area of Dobuita Street: you can either disembark at Shioiri station KK-58 (southwest of Dobuita St) or Yokosuka-chuo station KK-59 (southeast of Dobuita St). I would recommend Shioiri station as it is closer to Dobuita Street. 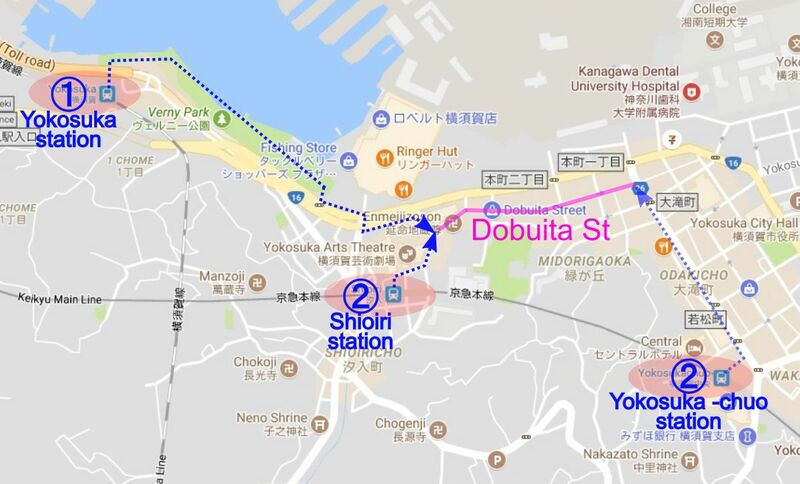 Once you have arrived at one of the train stations in Yokosuka, you can simply use the navigation on your smartphone to locate Dobuita Street. Alternatively, here is a walking map with directions from the nearest stations. Walking to Dobuita Street from the station. After exiting the station, head to the left towards the harbor. Cross the pedestrian crossing and enter Verny Park. Walk the length of the park with the sea on your left (not forgetting to admire the view across to the warships and navy docks!) At the far end of the park, veer back onto the road and climb the stairs of the pedestrian over-bridge. Cross over and descend the stairs on the opposite side, continuing along the main road in the same direction as before. Turn down the next road (the one with the building with the distinctive "HONCH" lettering). Dobuita Street is the first road on the left, just after a pedestrian crossing. After exiting the station, head right towards the Family Mart convenience store. 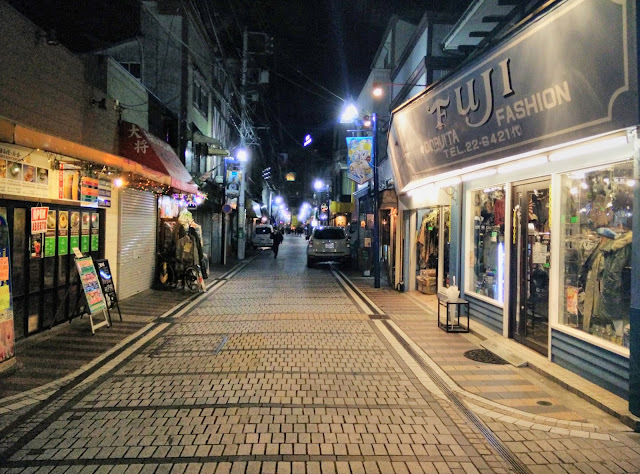 Walk down the alley next to the Family Mart and continue along the road in the same direction. At the intersection turn left. Dobuita Street branches off to the right, just before a pedestrian crossing. After exiting the station, ride the escalator in front of you down to street level. Then turn left and head along the main road. Walk straight for about 5 minutes. Dobuita Street is the last road on the left, just before the main road forms a major intersection with highway 16 (Yokosuka highway). You made it! Soak up that atmosphere. That completes the first part, which I hope may be of use to Shenmue fans. 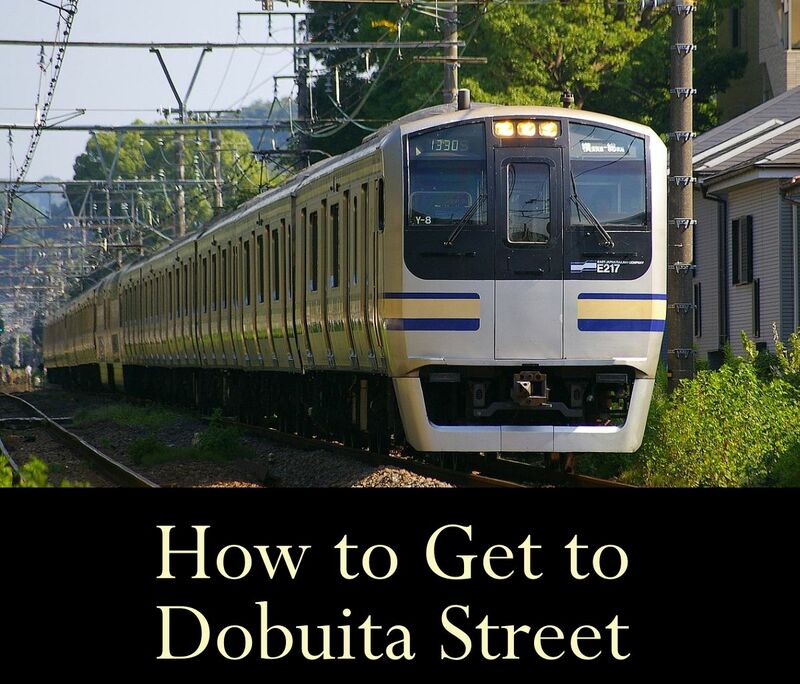 In future parts I'm planning to highlight some places of interest on and around Dobuita St, and give some suggested walking routes. Haha, definitely have to meet you there soon! The "Fami chiki" seems to be making quite a name for itself!